What’s In Your Sales Pipeline? Is your sales pipeline moving fast or slow? We do a disservice to our customers when we fail to move them quickly from prospect to customer. 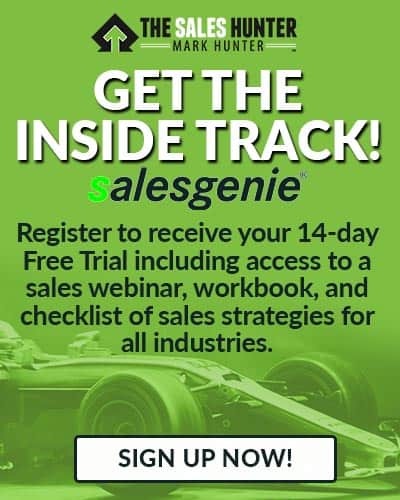 Problem you and too many other salespeople have is you can’t move prospects fast because your pipeline is stuck with people who can’t make a decision. You’re better off when you have a sales funnel that is fast moving and doesn’t allow slow decision-makers to occupy your time. 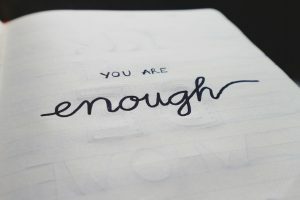 Yes, this is going to force you to look a lot closer at who is in your pipeline, but if you expect to move to the level of being a high performer, it means you make tough decisions early on. Your objective is to look closely at each prospect you have and ask what you have to do differently to close them faster. 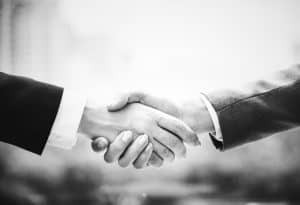 It starts with being able to ask tough questions earlier in the sales process than you’ve been willing to ask and eliminating the bad prospects who are really just suspects. Did you find “suspects” you need to remove? What is the tough discussion you need to have with your manager to get them to see the value of not having a plugged pipeline? It’s not the size of your sales pipeline that counts; it’s the speed of your pipeline that counts. Yes! I Want to Know About the Coaching Program! 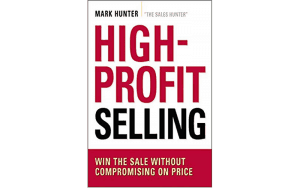 And don’t forget to check out my new book, High-Profit Prospecting. For the month of June, Amazon has the Kindle version on sale for only $2.99! Grab it today and don’t forget to leave a review on Amazon. 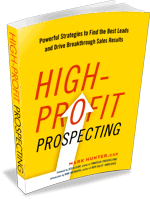 PrevPreviousWhat Prospecting Tools are You Using?